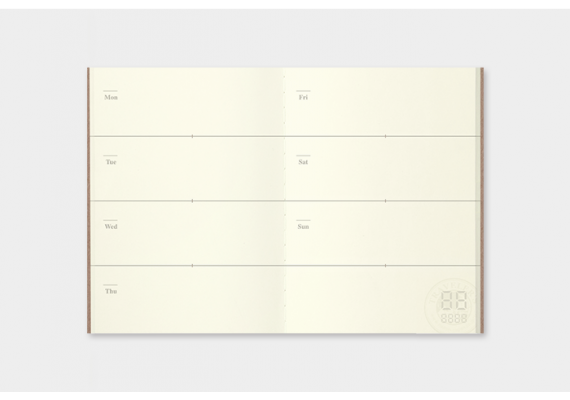 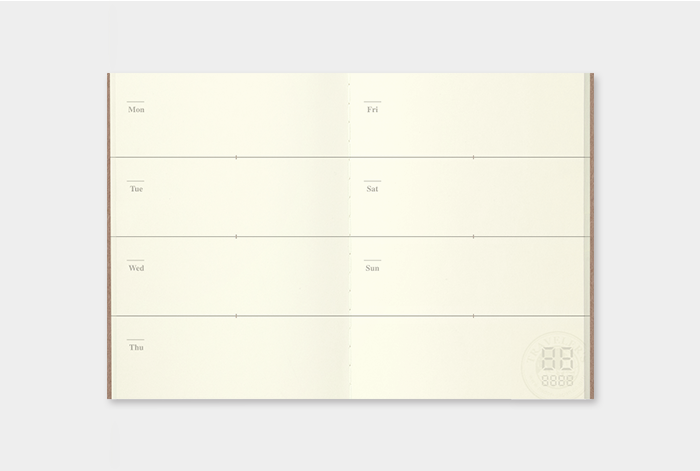 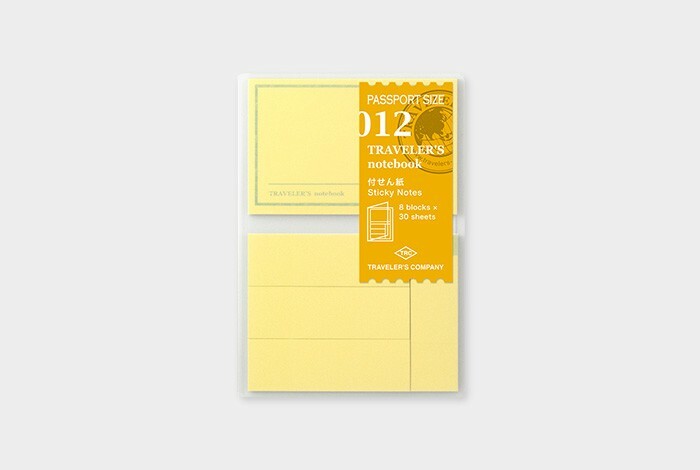 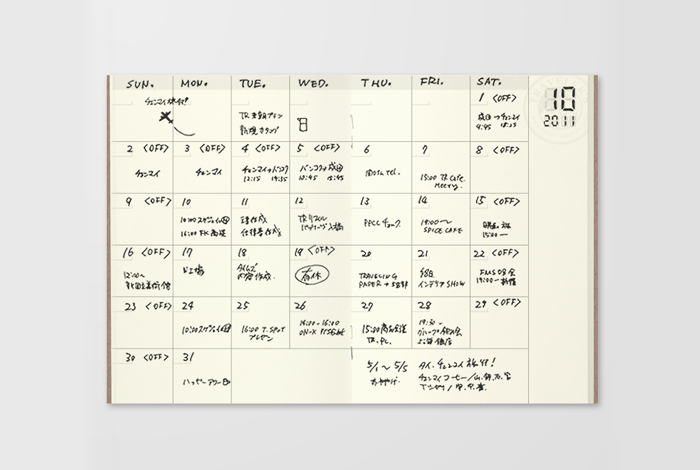 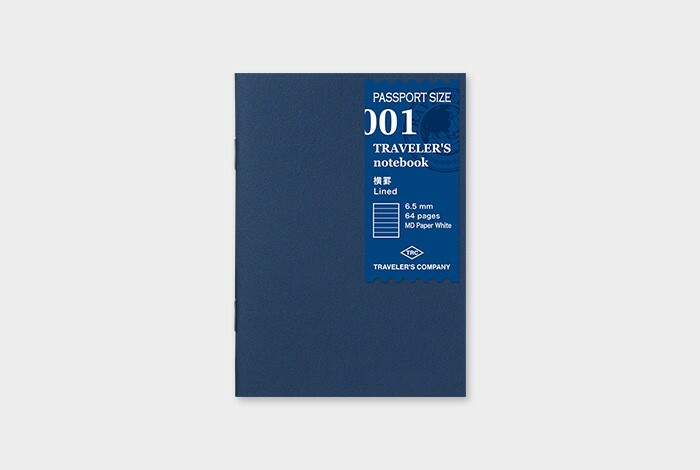 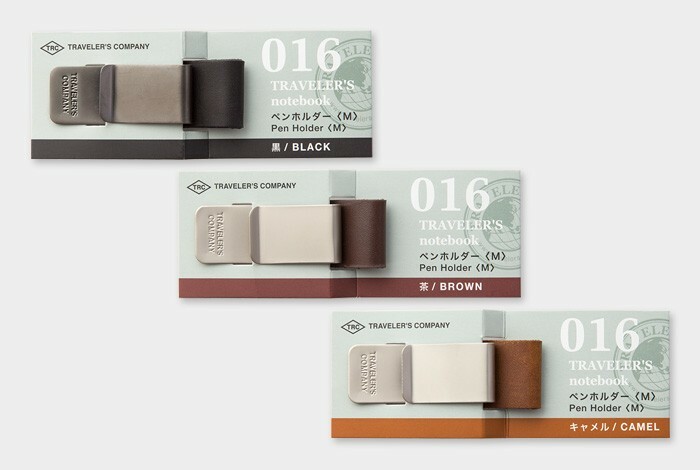 Customise your Midori Traveler's passport size notebook to your own liking with these refills. 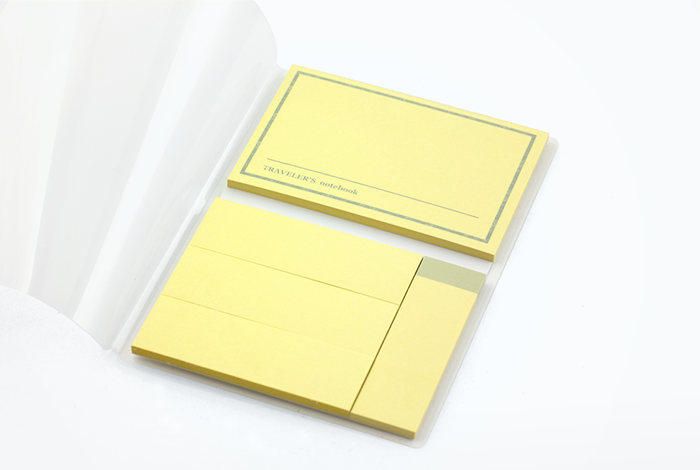 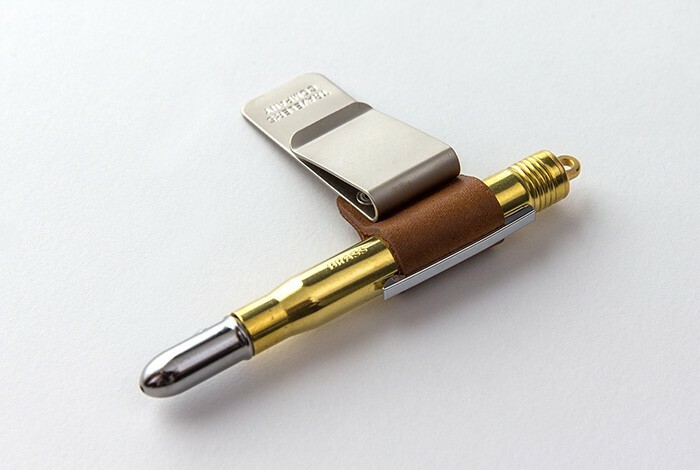 An additional squared notebook, sticky notes or card holders. 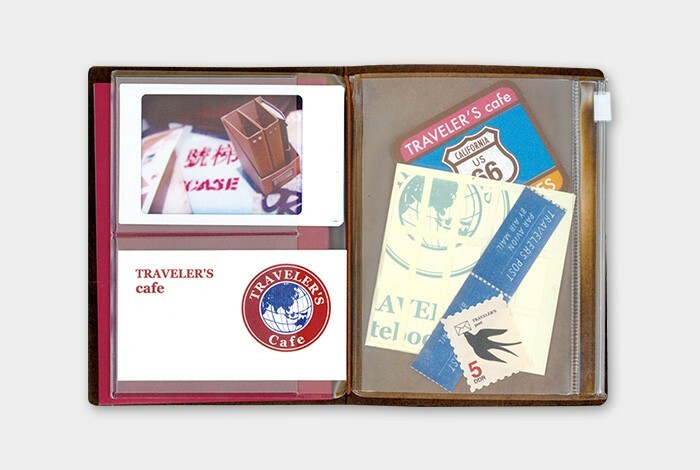 Keep the business cards of B&Bs and good restaurants for future trips. 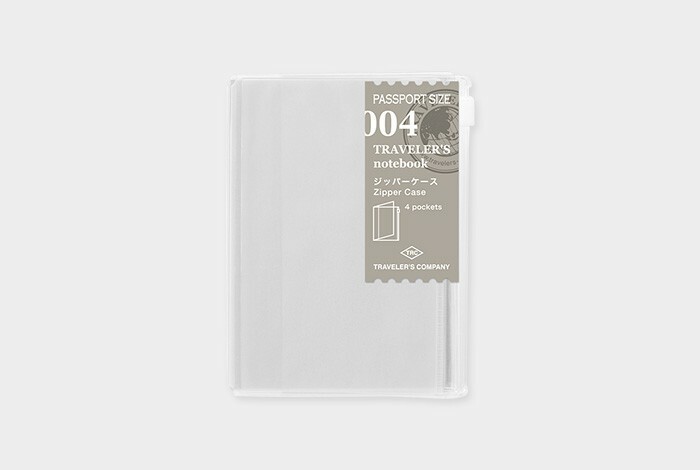 These refills are for the Midori Traveler's passport size notebook. 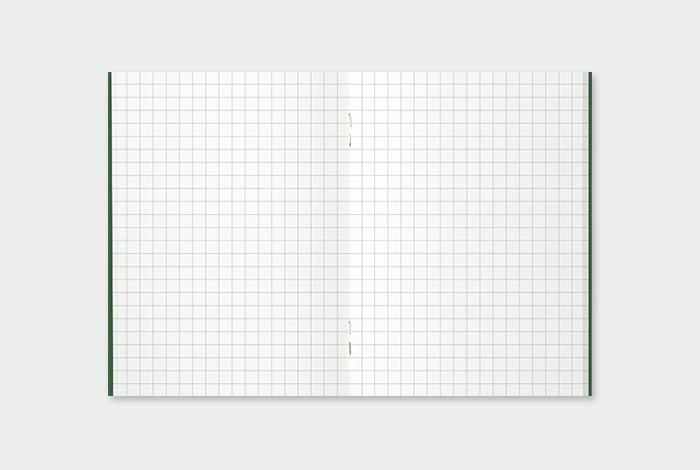 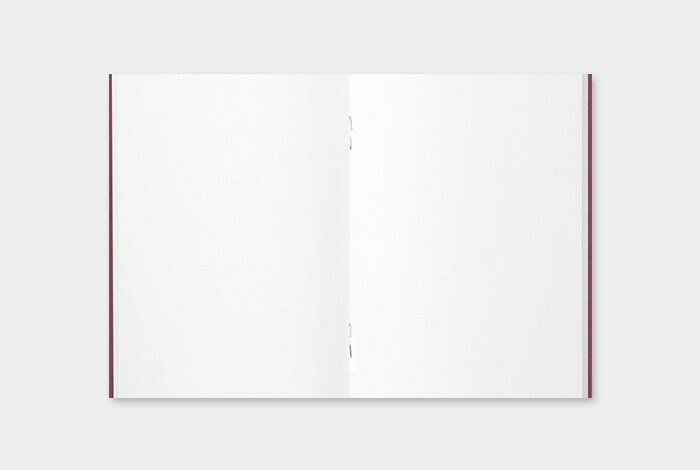 001 - 003 Notebooks: notebooks with lined, squared or blank paper, 64 pages.